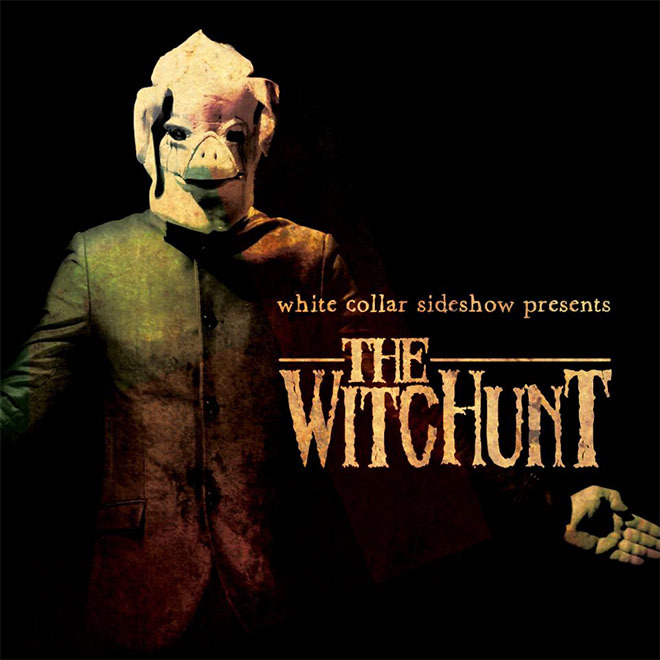 Both an audio and visual extravaganza, The WitcHunt is the follow-up to White Collar Sideshow’s 2007 self-titled EP. The band has taken their unique performances to a whole new level with a recording and video loosely based on the seven deadly sins. This 2 disc release contains both the music CD and The WitcHunt film. Audibly and visually stunning, The WitcHunt is also graphic and disturbing. The album and film take the listener/viewer through the pitfalls found in our modern society as it uses the seven deadly sins as the basis of The WitcHunt. The WitcHunt is an eye-opener for those who are used to the more refined and “correct” music released by the majority of Christian artists.